Just like Microsoft Windows has Recycle Bin, macOS also has a Trash. When you delete a file/folder, it goes directly to Trash. One problem is that it will consume your Mac’s total storage. If you have a low-storage variant of MacBook or MacBook Air, this is a common. So, what we do is that we regularly clear Trash by deleting all the files. Then, it causes another problem. We might end up deleting some important files accidentally. To get over the issue, however, it’s essential to use a Data Recovery software. Last week, we came across Stellar Phoenix Mac Data Recovery. We used this program in the past week and it helped us recover a lot of deleted files/folders. 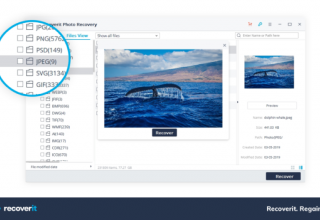 In this review, we will share our experience with Stellar Phoenix Mac Data Recovery and help you decide having it on your macOS. 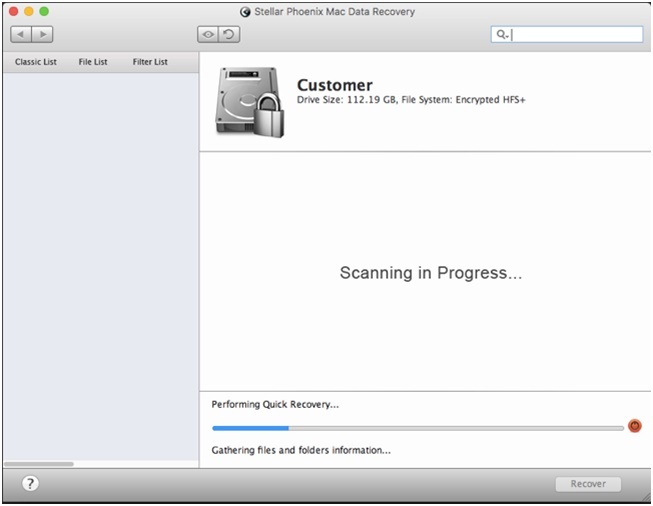 As we said, Stellar Phoenix Mac Data Recovery works with any Mac device. Be it MacBook, MacBook Pro, MacBook Air, iMac or Mac Pro; you can use this utility to recover data. It offers multiple data recovery modules suitable for different purposes. 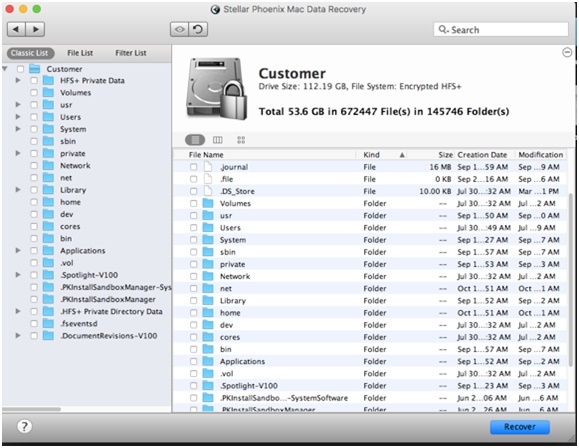 You can use Stellar Phoenix Mac Data Recovery to recover data from removable media as well. It’s basically a proprietary software, which costs $99 for Standard version and $125 for Premium version. 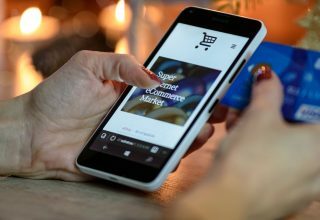 In addition, Stellar is offering a free trial. To understand the program and try the recovery process, it’s possible to download the program for free. As far as compatibility is concerned, Stellar Phoenix Mac Data Recovery works with Mac OS 10.6 and later, including macOS Sierra. File Systems supported are HFS, HFS+, FAT, NTFS, and ExFAT. 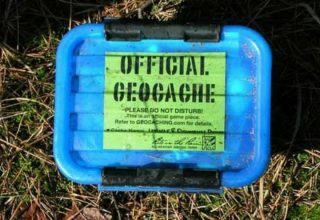 Recover Permanently-Deleted Files: Have you deleted files from Trash too? 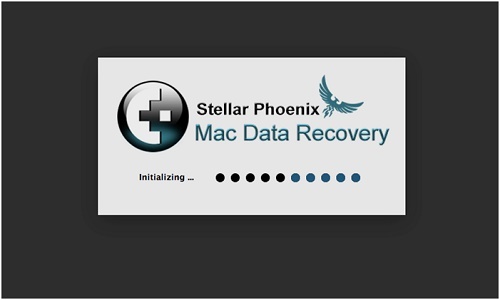 Don’t worry; Using Stellar Phoenix Mac Data Recovery, you can find, preview and recover them. Recover Lost Storage Volumes: Sometimes, you may end up losing complete storage volumes from your Mac. In that situation, this mode will fully recreate the volume with necessary files. External Drive Data Recovery: If you have an external Hard Drive or USB Drive, you can recover data from those devices as well. It all happens super-quick. Corrupt Hard Drive -RAW Recovery: When your Mac hard drive is corrupt or have disk errors, you can run RAW Recovery feature to retrieve the data from hard drive. Bad Sectors are no problem with Create Image option: Stellar Phoenix Mac Data Recovery creates an entire DMG file of a hard drive that possesses bad sectors or have disk errors. Later, data is recovered from this image file using Resume Saved Scan option. Of course, these are accompanied by some super-cool features. 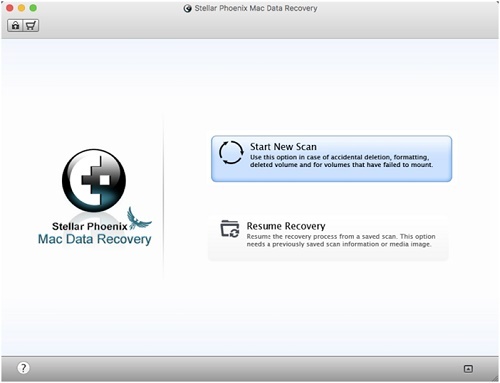 Stellar Phoenix Mac Data Recovery is one of the simplest data recovery programs we’ve seen in a while. Just after the installation — you can download the setup file from official website —, you can see the fully-fledged interface of the utility. To start the scanning, you can click the ‘Start New Scan’ button. In the next stage, you have to select the storage device, from which you like to recover data. Once you have selected the drive, the next choice is the type of recovery. Depending on the requirement, you can choose Standard Data Recovery, Deleted Data Recovery and Raw Recovery. The third option is when your drive has been severely corrupted. You can also select whether you need Quick Scan or Deep Scan. In quick scan, you can have the results in a few seconds. In Deep Scan mode, the results take time but will be more effective. Hit the ‘Start Scan’ button and you will see the next window, with recoverable files from the drive. You can decide to view the folders and files in Tree form or Classic form. You can also filter the results based on time and file extension. Then, if you have the list of recoverable files from the drive, simply hit the ‘Recover button and choose the target location. In seconds, the deleted files will be available in the selected location. It’s simple, isn’t it? 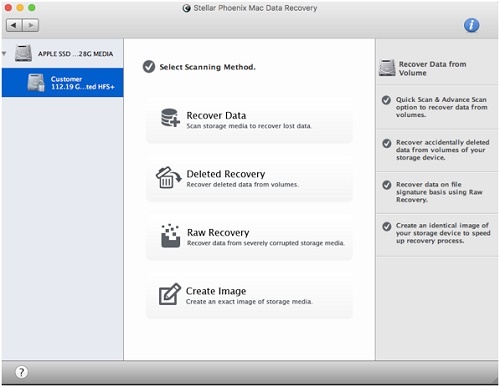 In addition to the data recovery options, Stellar Phoenix Mac Data Recovery offers some additional features too. 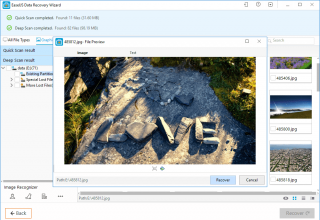 You can create a digital image of your Mac hard drive. This is useful if you come across any issues in the future. Considering the aspects discussed above, Stellar Phoenix Mac Data Recovery is an impressive solution for all your Mac Data Recovery needs. Be it internal drive or external drive, the software does the job very well. 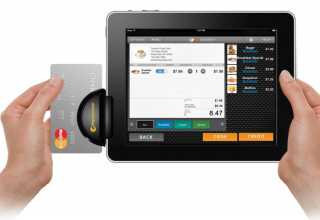 In addition, we’d say the User Interface is professional and at the same time intuitive. So, you won’t need much time to get accustomed to the utility. Altogether, we believe Stellar Phoenix Mac Data Recovery is something you wouldn’t regret paying for. It’s a must-have for those who often delete files accidentally. You can visit the application’s webpage for a free trial.